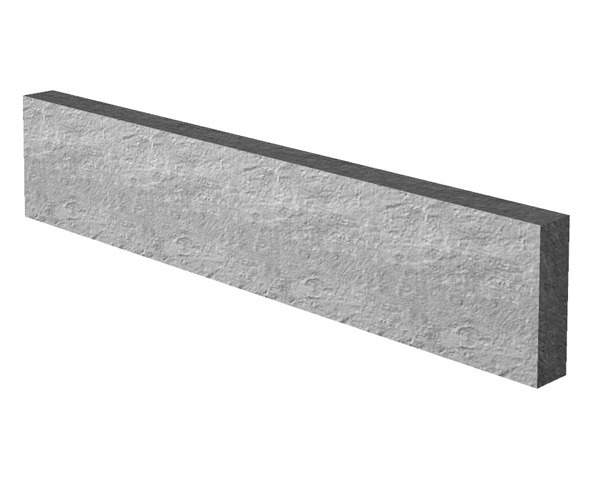 Concrete Gravel Board - Smooth. Sizes - Length 1.83 metres (6ft). Depth 150mm (6 inches) and 300mm (12 inches) approx.